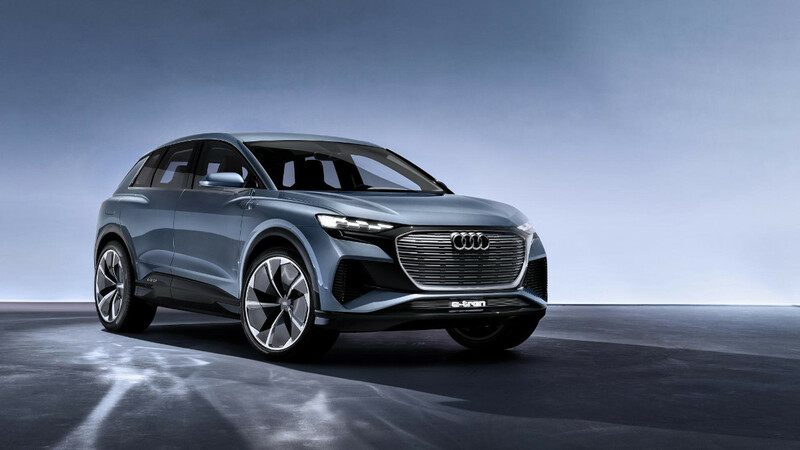 That plan for 2020, though, would suggest that this concept is pretty close to the finished product, and it would certainly seem that way from the details Audi has released so far. 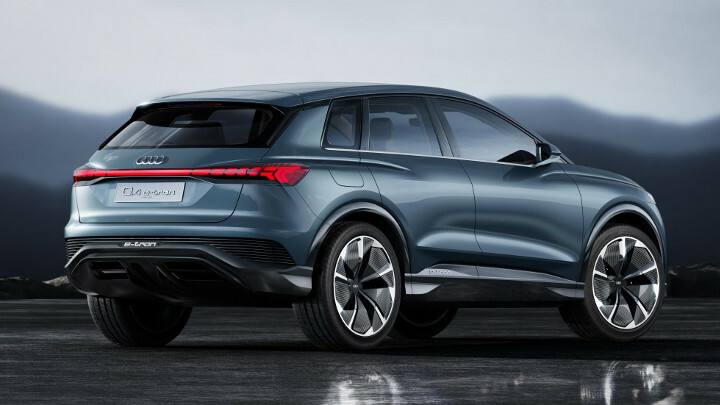 The Q4 concept uses an electric motor for each axle, meaning that a total of 225kW (or 302hp in old money) is sent to all four wheels in traditional Quattro style. 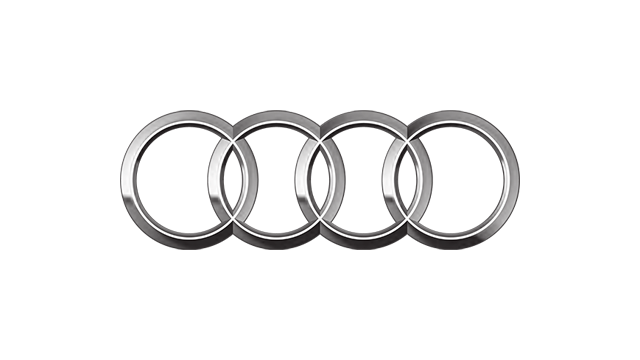 This will fire what is presumably a rather heavy car from 0-100kph in 6.3sec and on to a limited top speed of 179kph. 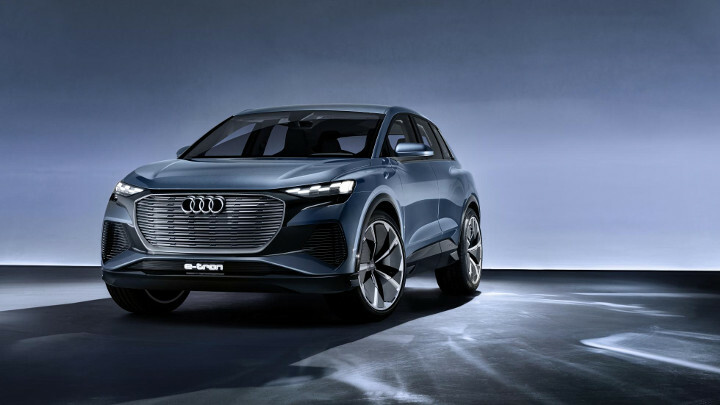 The top-end restrictor is in place to extend the range of the car, and Audi claims the 82kWh battery in this Q4 will manage 450km on a single charge. 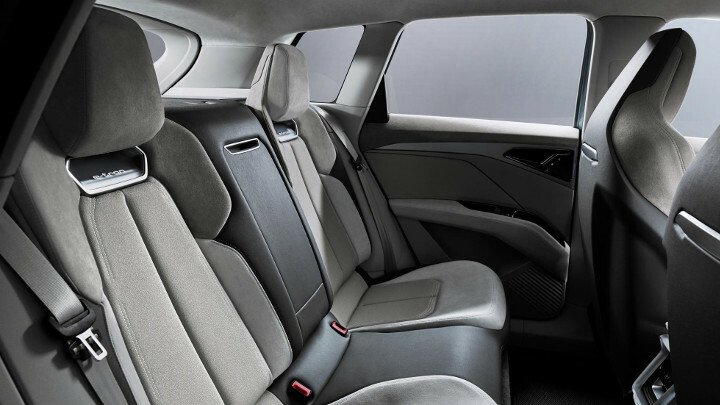 On the inside, it clearly borrows plenty from its larger e-tron brother. 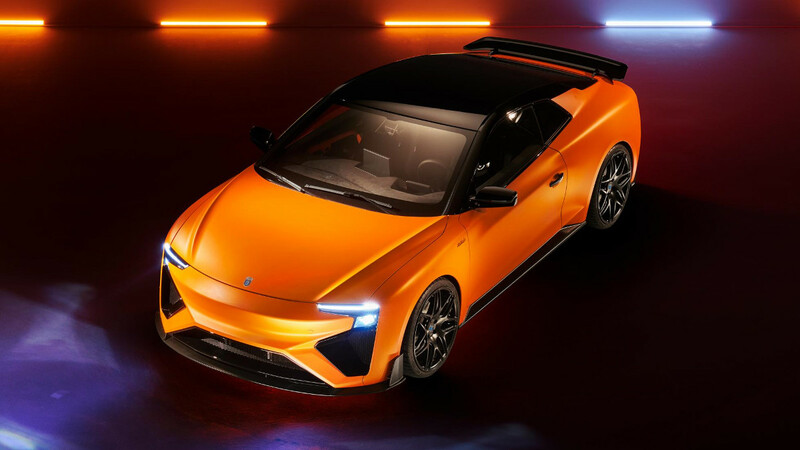 The dash and the screens might look a little more futuristic, but there are traditional wing mirrors rather than cameras, and the lightly colored ‘sustainable’ upholstery gives it a fresh feel. Out with the leather, in with the recycled materials. 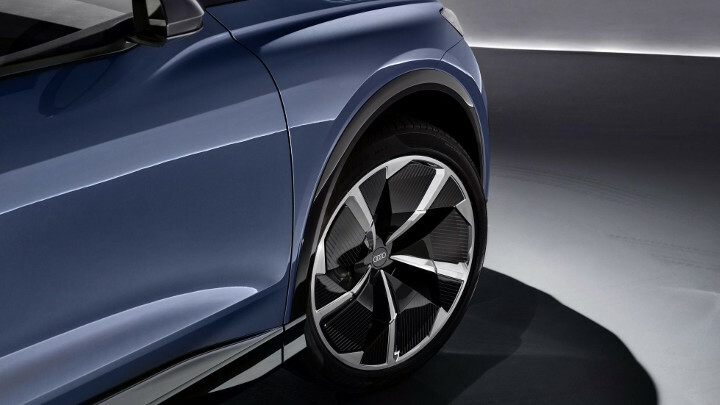 The eagle-eyed among you will have noted that this is only a four-seater right now—there’s no word on whether the production model will feature the five-seat arrangement of its sibling, though. 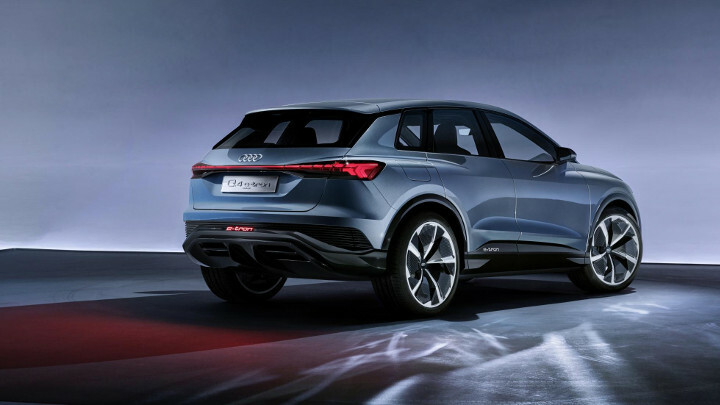 In terms of exterior design, there are few surprises given that this is an Audi crossover, although those chunky arches do look fantastic and there is 2019’s obligatory accessory—a full length light bar across the rear. 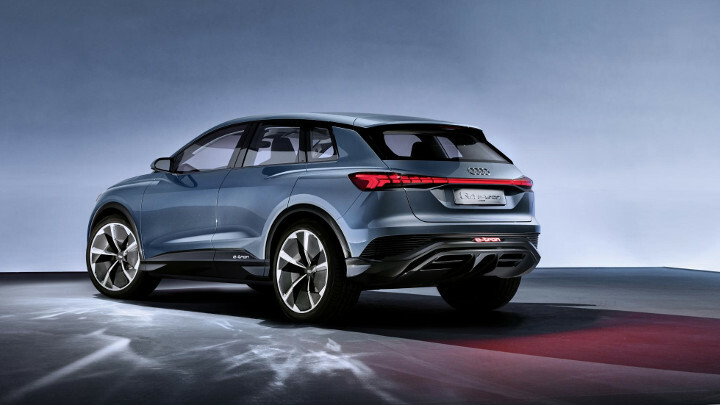 So, with the Q4 e-tron, Audi hopes that its lineup of electric cars now has something for everyone. 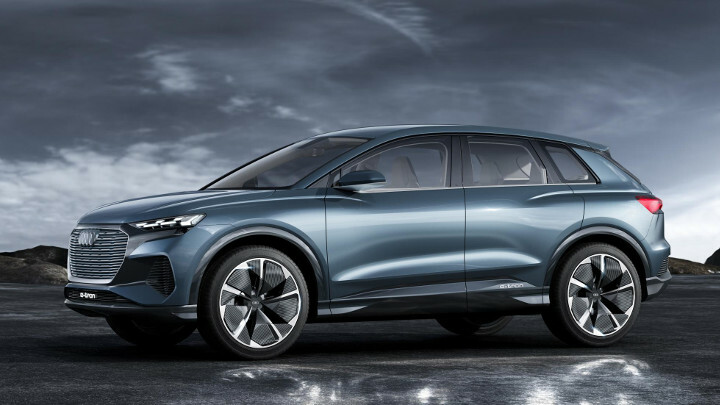 Like the look of the future?